The world population is expected to reach 9 billion by 2044. Thanks to an international team of genetic researchers, clothing our burgeoning global family has just gotten a little easier. 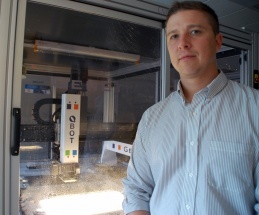 Chris Saski is the director of Clemson’s Genomics and Computational Biology Laboratory. He was part of an international team that decoded the upland cotton genome. Courtesy Jim Melvin and Clemson University. Geneticists from around the world have unraveled the intricately woven genetic makeup of upland cotton. This plant is the main source of renewable textile fibers in the world, a strain responsible for more than 90 percent of cultivated cotton worldwide and a global economic impact of $500 billion. Farmers have grown upland cotton since the time of the American Revolution, and it remains a staple crop to this day. Cotton breeders find drought-like conditions and high salinity soils challenging and look for new varieties better able to resist constant threats from pests and diseases. Saski’s US-based consortium, which includes Brian Scheffler of the US Department of Agriculture, David Stelly of Texas A&M, Don Jones of Cotton Inc. and Jeffrey Chen of the University of Texas at Austin, traveled to Nanjing Agriculture University in eastern China. There they worked with a team led by professors Tianzhen Zhang and Ruiqiang Li to assemble the draft genome. 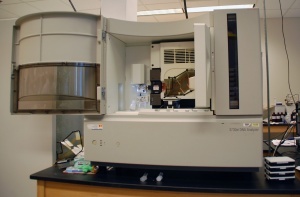 One of the sequencers used to unravel the upland cotton genome. Courtesy Jim Melvin and Clemson University. Unlike humans, who have two sets of chromosomes (from a mother and a father), the upland cotton genome has four. This polyploidy genetic construction occurs in about 80 percent of all plant species. Using the k-mer frequency method of genetic sizing, Saski’s team estimated the size of the upland cotton genome to be 2.5 billion base pairs. 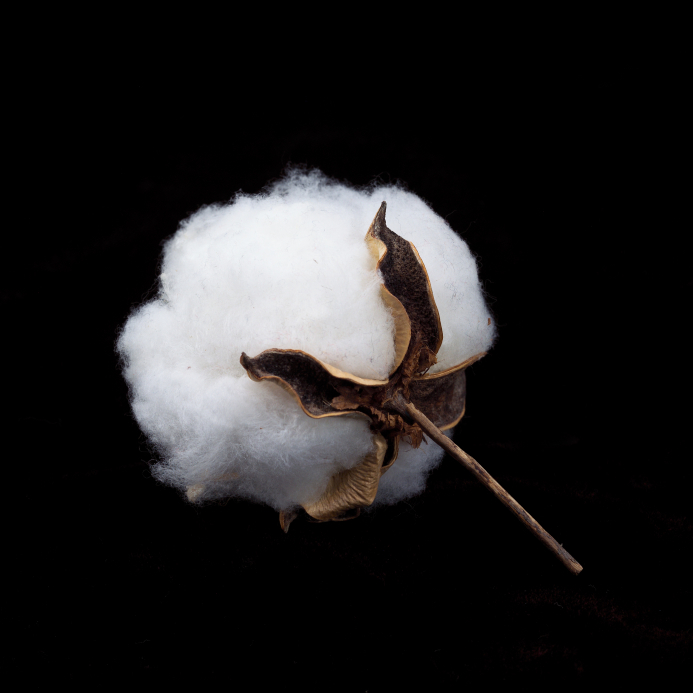 The assembled genome is available on the CottonGen database. The genome sequence, recently published in Nature Biotechnology,will provide the know-how to engineer superior lines that will clothe, feed, and fuel the ever-expanding human population.